Tesco has today revealed it will be removing confectionery from checkouts, to help consumers make healthier choices about food. 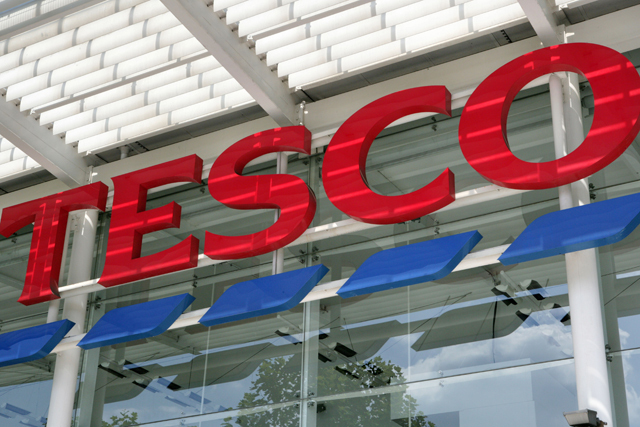 The supermarket giant said that it will be removing sweets from a full range of store formats, including its smaller Tesco Metro and Tesco Express stores. The move follows research conducted by Tesco that shows 65% of customers said removing confectionery from the checkout would help them to make healthier choices while shopping. Parents agreed with this sentiment, with 67% saying that having no sweets near the checkout would help them make healthier choices for their children. Tesco removed sweets and chocolates from its checkouts at larger stores 20 years ago, but this will mark the first time that confectionery is removed from all its checkouts, which will be completed by December. Health minister Jane Ellison raised this issue in the House of Commons last year, terming the issue "an area for action". In light of Tesco's news, Ellison said the supermarket was responding to the "clear demands" of customers and that "this initiative will help people to make healthier choices, which all contributes to reducing the long-term cost to our nation of obesity and ill-health". Tesco chief executive Philip Clarke said: "We all know how easy it is to be tempted by sugary snacks at the checkout, and we want to help our customers lead healthier lives.